Want to prevent the government from reading your emails? Need to protect your precious personal data from hackers? ppEncryption IS THE ANSWER - ppEncryption is the result of meticulous programming and extensive research. The result of years of testing different methods and creating the ultimate security solution on earth. ppEncryption IS YOUR SECRET DEFENSE - ppEncryption is the brainchild of Claude Shannon's revolutionary research that resulted in the "Perfect Secrecy" method, guaranteeing your security forever. What makes ppEncryption different? Its unbreakable. Privacy is the core foundation of all civil liberties. Without privacy, the rights we often take for granted would not be ours to take. Security matters. We make sure our decisions are optimized for our technology. Our point and click features are a simple example. We use backward engineering to test our claims. Our technology has been subjected to countless testing to ensure ppEncryption is mathematically unbreakable. This service has resisted “Brute Force” attacks to a $1million dollar bounty offered to break our defences – all methods that have previously destroyed security services. 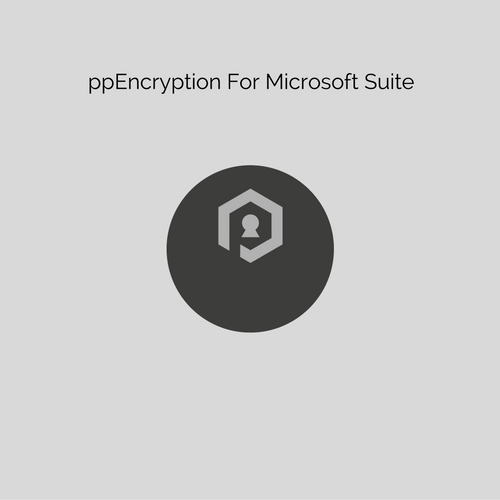 *The ppEncryption suite is tailored for Microsoft Word, Microsoft Excel, Microsoft Outlook and Microsoft Explorer.